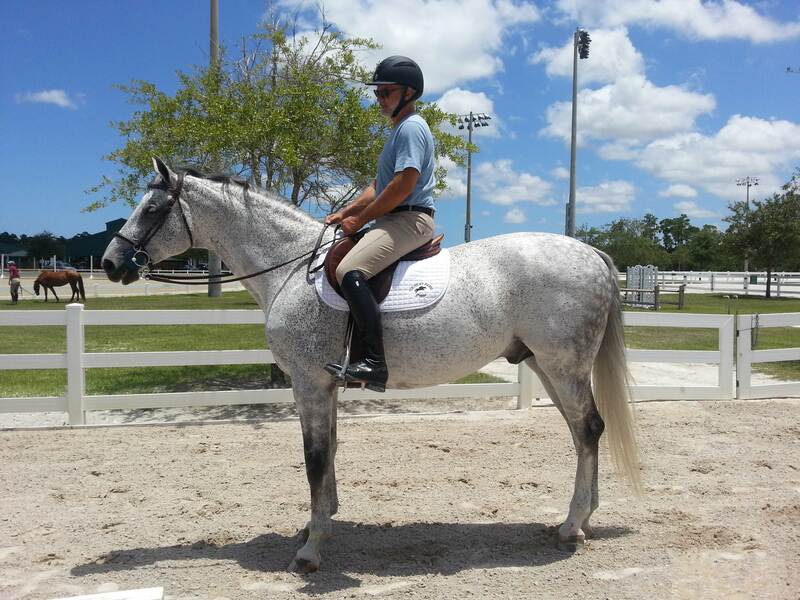 Here at Tulocay Farm we follow safety first and then create a riding program customized to your goals, level, and interest ensuring fun, progress, and growth. We offer experienced school masters to create a true learning partnership. Our training program is customized to suit your horses level and ability, whether green or seasoned, to progress to their full potential. 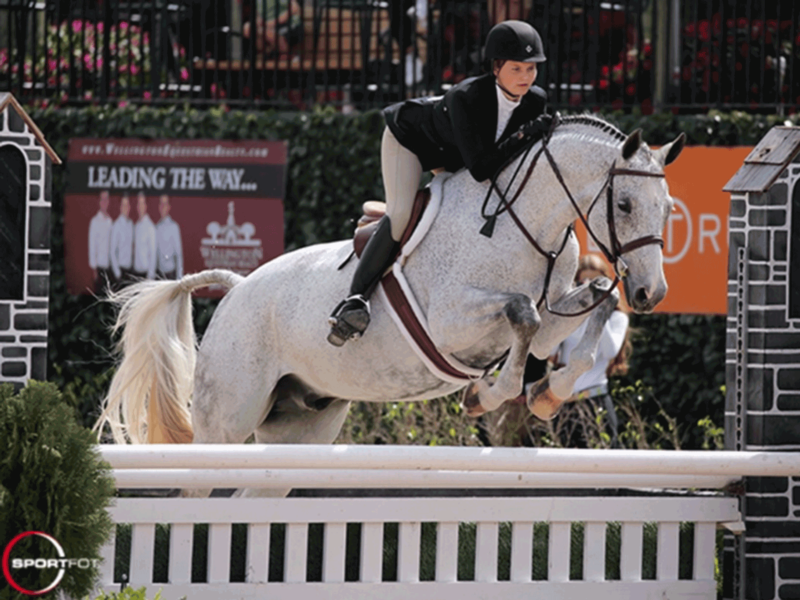 Our riders participate at the Winter Equestrian Festival, ESP rated shows and local schooling shows. 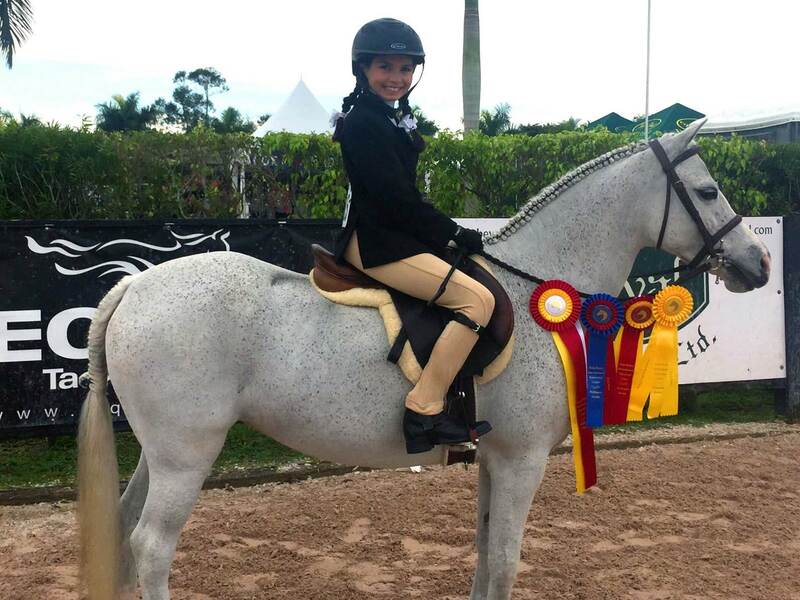 They have received numerous Championships, Medals and Awards Tulocay is a participant, proud sponsor, and has been on the board of the Palm Beach Country Horsemen's Association, a non-profit schooling show, for numerous years. 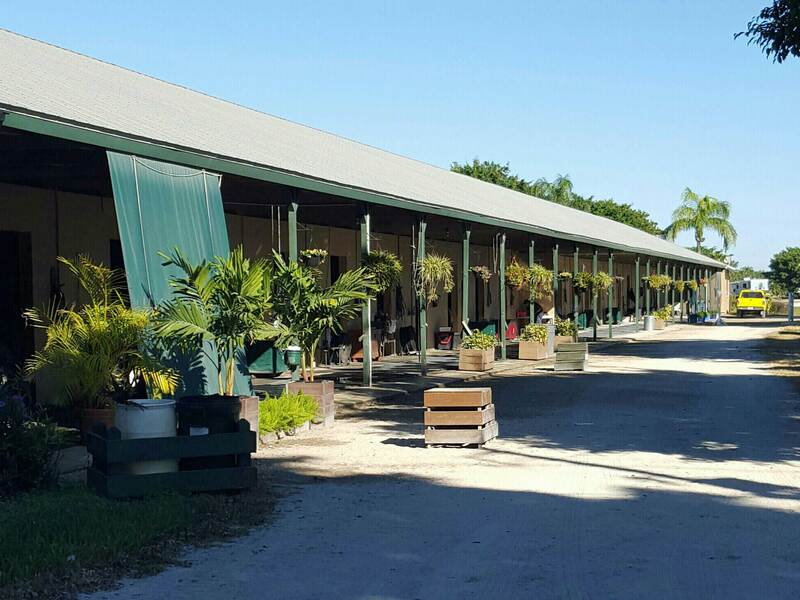 Tulocay Farm is a full service boarding stable located in Barn 3, SE Corner at Sunshine Meadows Equestrian Village. The barn is made of CBS construction and the stalls are approximately 12 x 12. 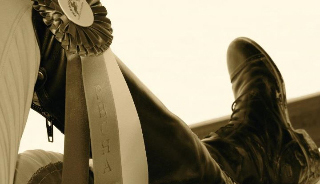 Our horses are fed only quality grain and hay and our stalls are bedded with premium shavings. We have grass paddocks available for turn out. Also available for your convenience and comfort is an air conditioned lounge and tack room. Our grooming staff resides on sight and is available for you and your horse!